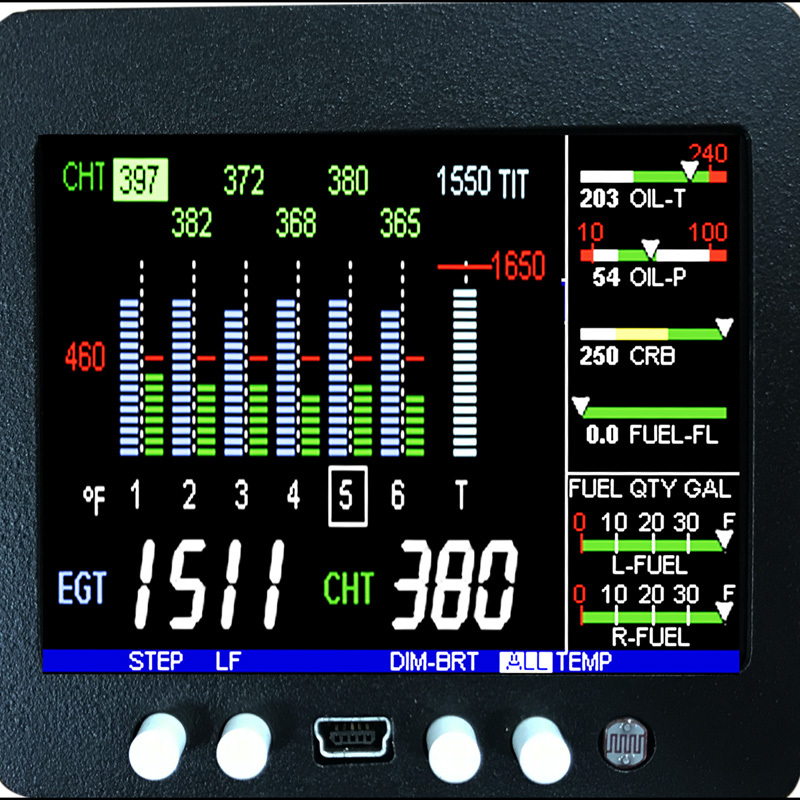 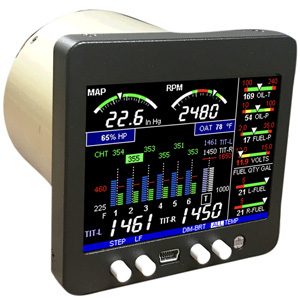 The compact Engine Data Management 350 system (3.5″ square) is a very advanced and accurate piston experimental engine-monitoring instrument. 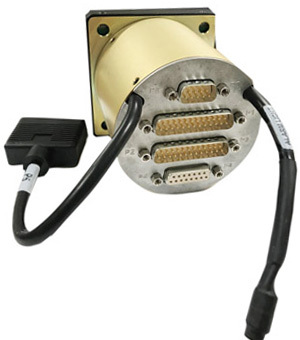 You can order the basic model with options, or go with the Full featured model with the P5 connector (additional $200.) 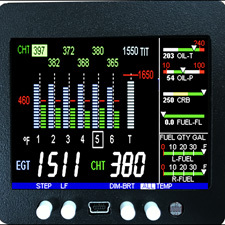 that also includes Amps, Fuel Pressure & Fuel Quantity as options. 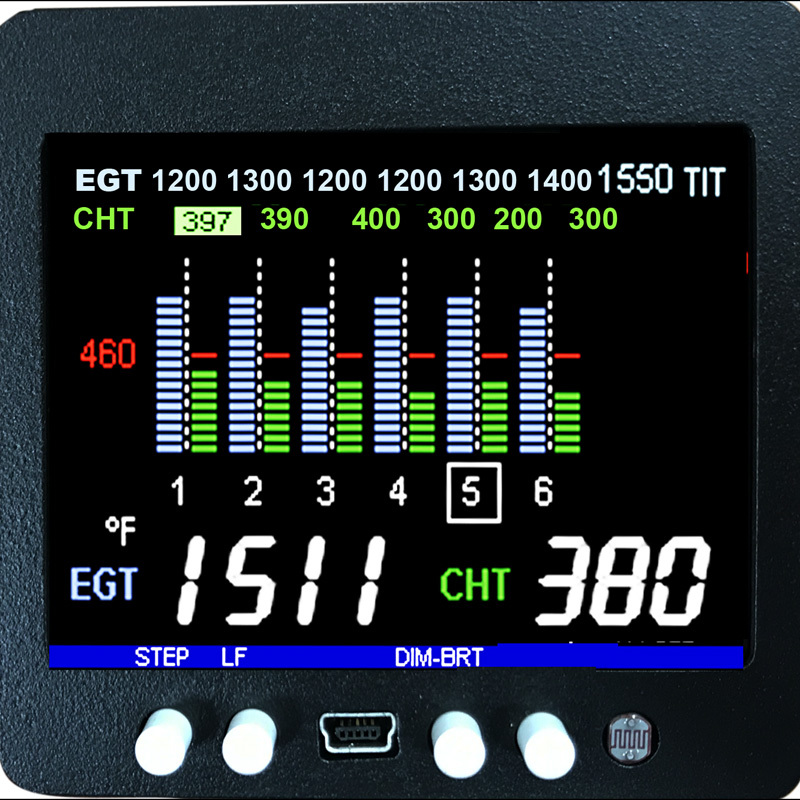 The EDM 350 is not just another black box along for the ride. 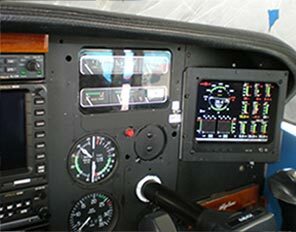 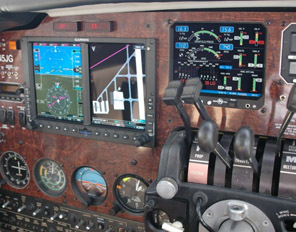 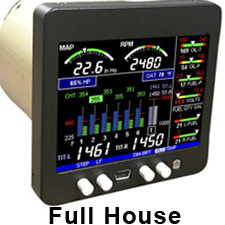 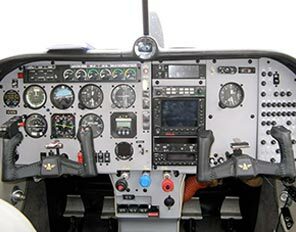 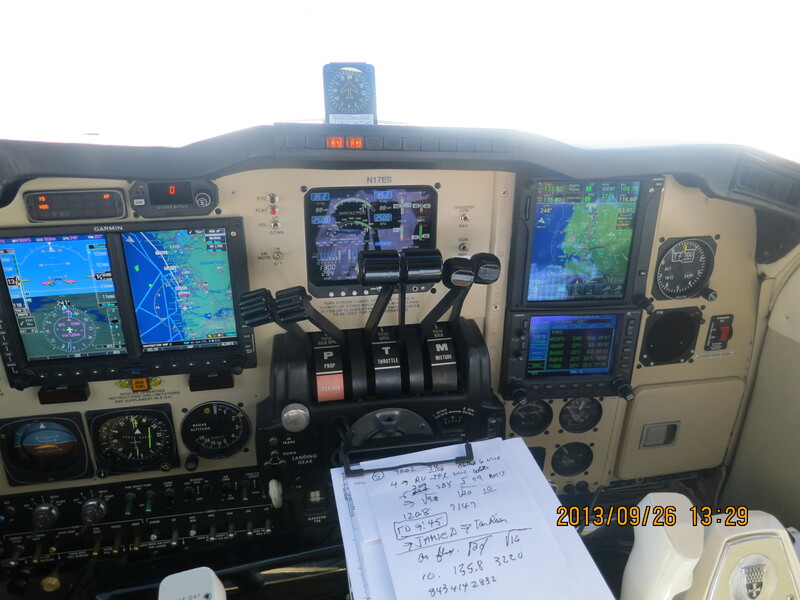 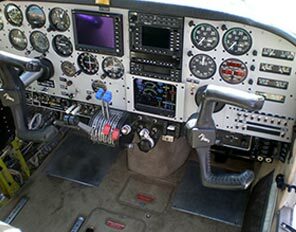 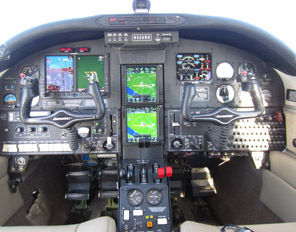 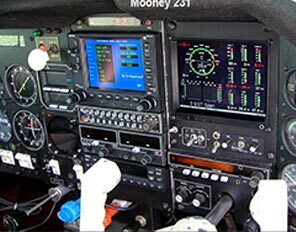 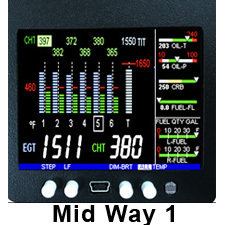 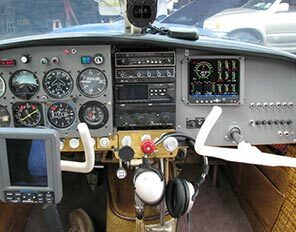 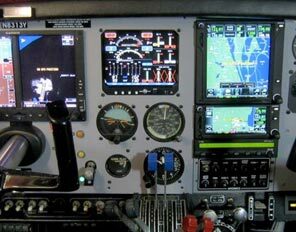 It is a Flight Engineer, Maintenance Manager, and Backup Instrument, whose compact size can easily fit in your panel. 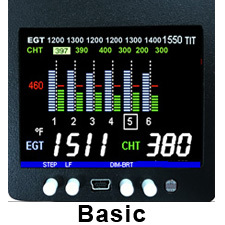 Compact size, full customization features, with legendary JPI quality and accuracy. 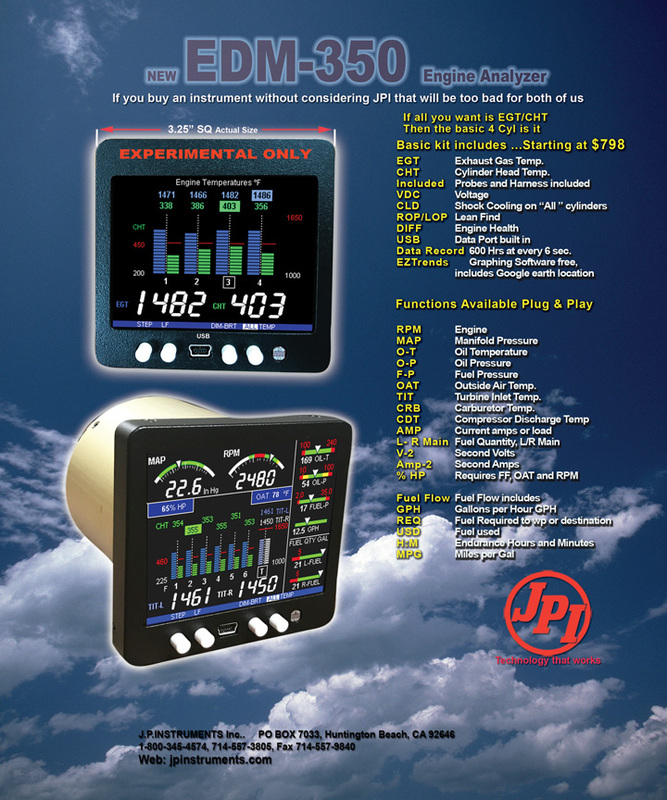 The Engine Data Management 350 system is the most cost effective, reliable piston engine experimental EDM instrument on the market.